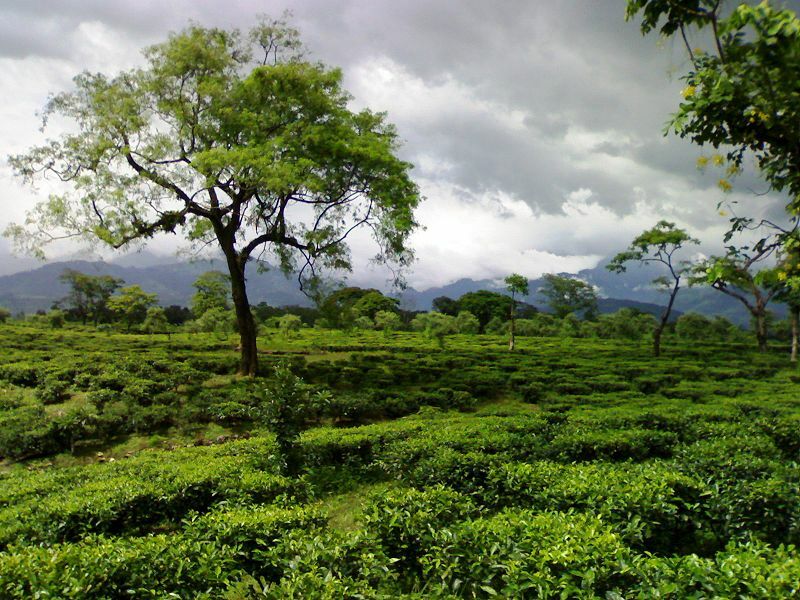 Dooars is an unmatched area located in the north of the state of West Bengal, full of natural beauty and lengthy stretches of forests and greenery. 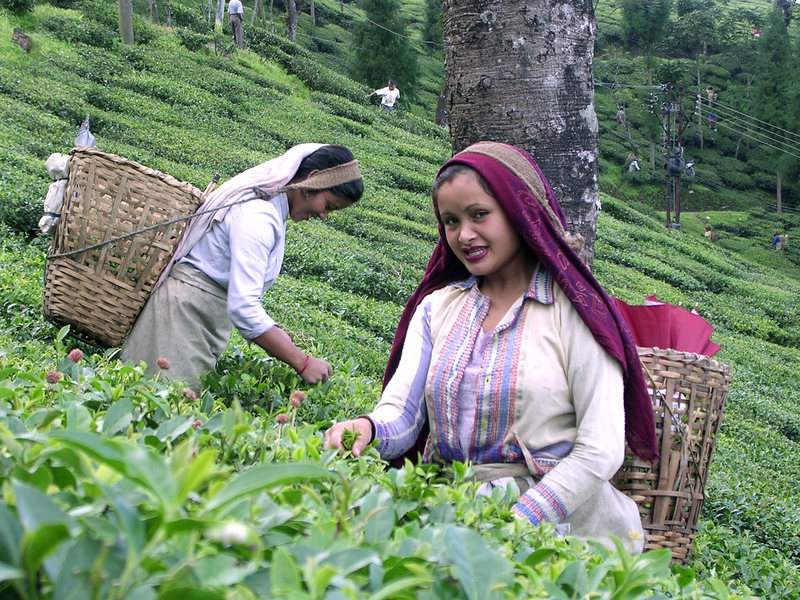 The Dooars famous for its luxurious tea plantations and the wild life sanctuaries nearby, is actually a stretch of virgin forests with a natural network of the River Teesta with its innumerous tributaries. The eastern Himalayas forming the wonderful backdrop, this place is full of verdant forests having many wild and rare animals. 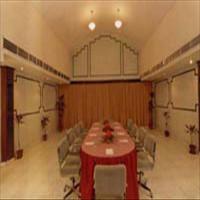 Its proximity to the more known locations such as Cooch Bihar, Siliguri and Sikkim is also the advantage of this place. 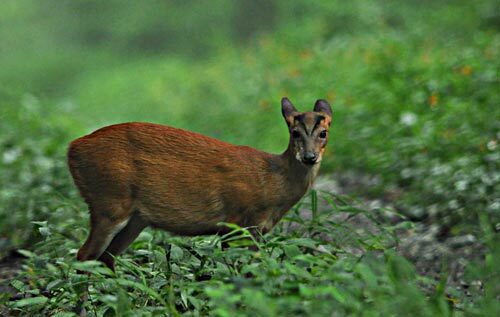 <br />The Dooars valley is specially noted for its wild life sanctuaries more famous being the Jaldapara wild life sanctuary and the Buxa Tiger Reserve. Originally known as the doors to Bhutan, this beautiful countryside is flourishing today due its unparallel natural beauty. 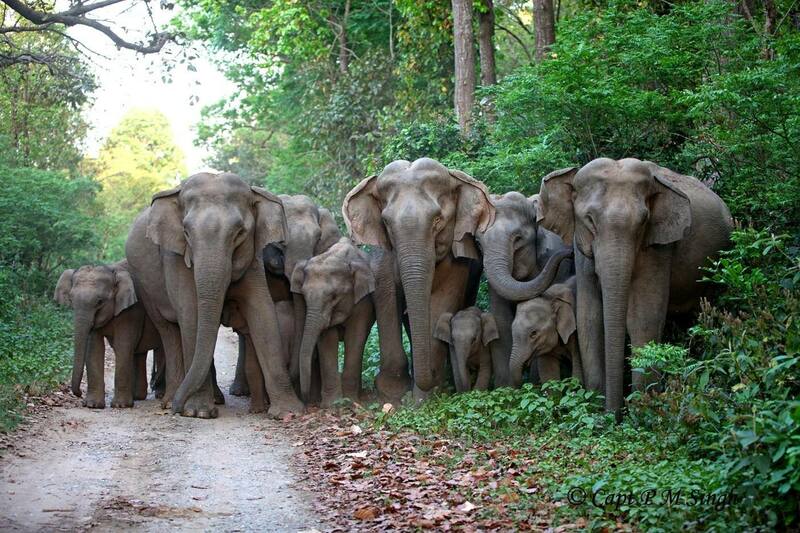 <br />The drive seems to be as if the road cutting through the forests giving one an experience of a lifetime. The wild life sanctuaries have an array of wild life, ranging from the royal Bengal tiger to the small Red Panda and from various species of birds to the great Indian Bison and also various species of deer. Buxa Tiger Reserve was created in 1983 as the 15th tiger reserve of India. In 1992, it was declared as Buxa Wildlife Sanctuary. 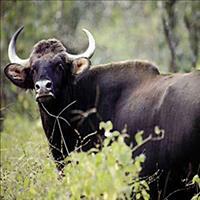 The main species are Asian elephant, tiger, gaur, wild boar and sambar. There are more than 284 species of birds, 73 species of mammals, 76 species of snakes and 5 species of amphibians in this par. In a recent survey (2006) it was found that Buxa Tiger Reserve has the highest number of fish species in the North Bengal region. Tigers, elephants, bears, civets, giant squirrel, gaur, chital, clouded leopard, wild buffalo, antelope and snakes including the regal python are found here. 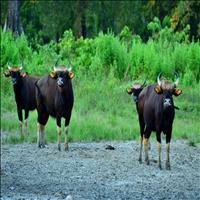 Jaldapara Wildlife Sanctuary was established in 1941 for the purpose of protecting the Indian one-horned rhinoceros. In May 2012 it was declared a national park. The forest is mainly savannah covered with tall elephant grasses. 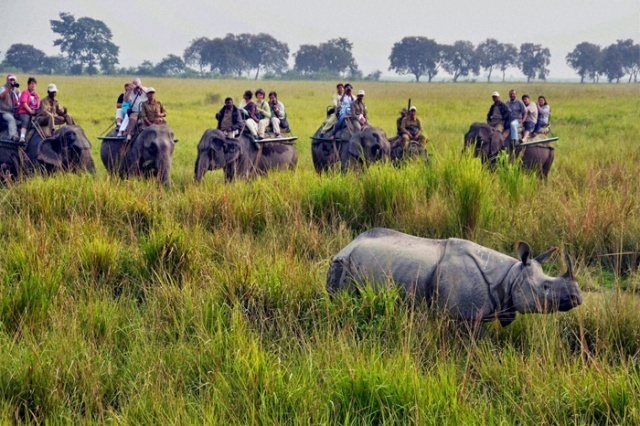 The main attraction of the park is the Indian one-horned rhinoceros. 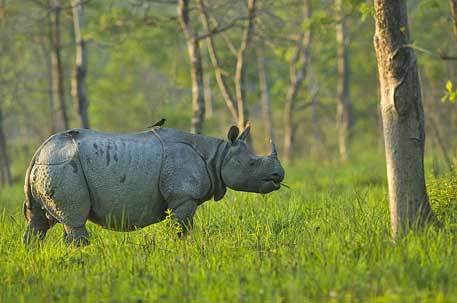 The park holds the largest rhino population in India after Kaziranga National Park in Assam. Other animals in the park include Indian leopard, Indian elephants, sambar, barking deer, spotted deer, hog deer, wild pigs, and bison. 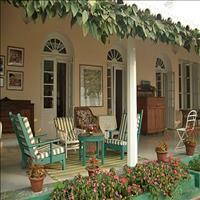 Jaldapara is a paradise for bird watchers. It is one of the very few places in India, where the Bengal florican is sighted. The other birds to be found here are the crested eagle, Pallas's fish eagle, shikra, Finn's weaver, jungle fowl, peafowl (peacock), partridge, and lesser pied hornbill. Pythons, monitor lizards, kraits, cobras, geckos, and about eight species of fresh water turtles can also be found here. Remarks: All national parks are closed from 01 July to 30 September every year. 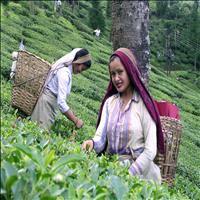 This itinerary explores India from its plains to the roof of the world to the natural paradise of Bhutan. After visiting the architectural marvels of Delhi, visit the seventh wonder of the world, the Taj Mahal. 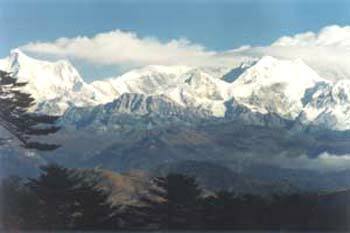 The next stop would be on the high roof of the world in the far east of India, the splendour called Sikkim and Darjeeling. 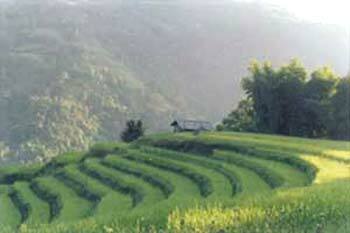 Later visit the last Shangrila, Bhutan.